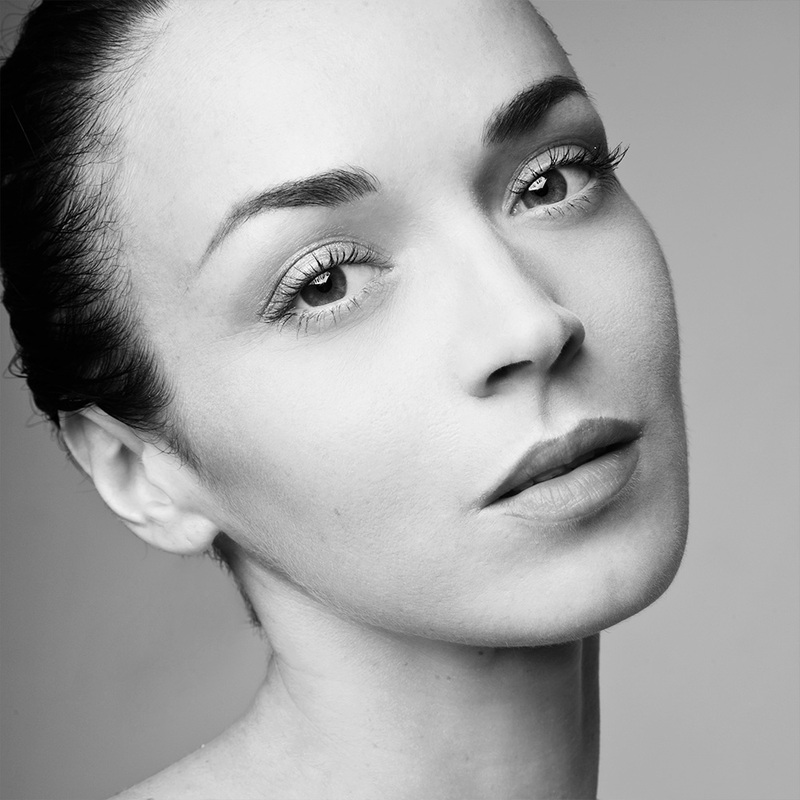 Dr Norup's Creative Treatments are a unique approach to facial aesthetic treatments. Rather than apply a single treatment to a single point, Dr Norup will apply a series of techniques and tools to an area to skillfully smooth, firm and lift, resulting in beautiful, natural-looking results. Everyone is different. Each person has their own unique bone-structure, skin type, diet, lifestyle and genetics. A singular method or product will never result in the best outcome. By treating areas of the face and skin holistically using a selection of ‘tools’, treatments and techniques, Dr Norup is able to deliver remarkable results. Today, there are many different treatments and procedures available to slow down the ageing process and promote a fresh, wrinkle-free appearance. However, not all practitioners have the same skill in using these tools. Dr Norup is renowned for her facial work and has a reputation as a ‘fine artist’ within the aesthetics field delivering effective, balanced, natural and consistent results for her loyal client base – who come back time after time.